If you’ve made some of the changes mentioned in part one of this post, 10 tips to reduce your energy bills this winter , then you may already be saving yourself up to £103 a year. Here are another ten tips that could save you some even more money! 1. 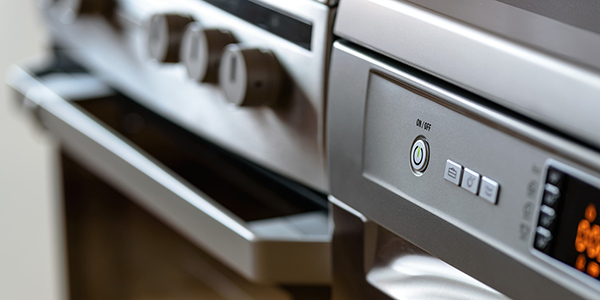 Compare power consumption when buying new appliances. If you need to replace something, take the power consumption into account when comparing different brands. Be wary of the energy efficiency labels – they don’t take into account standby current and relative size (when comparing two items). 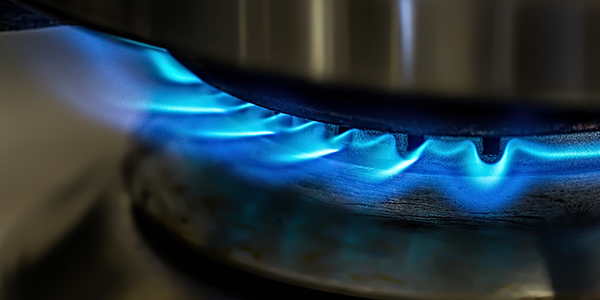 Use the internet to help you find the most energy efficient appliance that meets your needs. 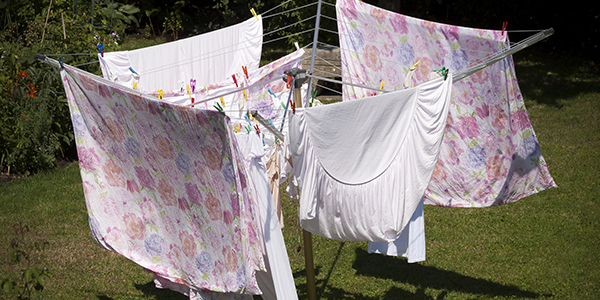 Less likely over the winter months, but on those glorious sunny days, try use a washing line. Tumble driers use a lot of electricity, around 40p per hour. Skipping the tumble dryer once a week for a year could save you around £30 a year. 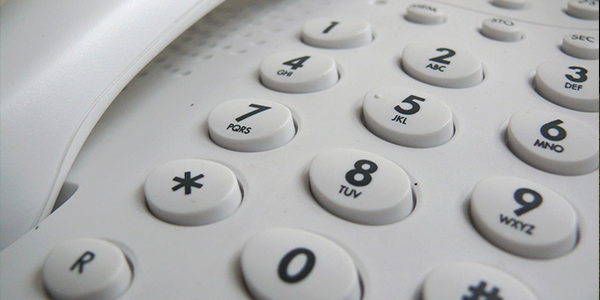 How many wireless phones do you actually need in your home? If the answer is less than two, and you own more than one, consider replacing them with wired telephones. The chargers for these phones can cost up to £4 a year each. 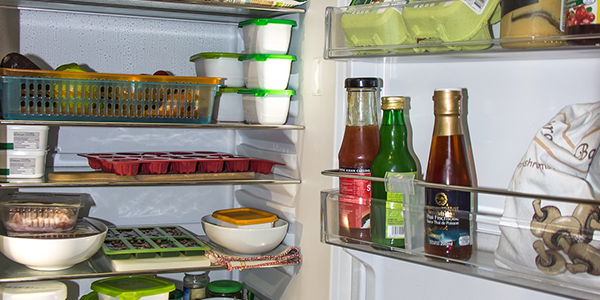 A fuller fridge stays colder and uses less energy to do so. Use sealed containers to fill any unused space. Dirty heat radiators on the back need a regular clean to keep the fridge running smoothly. Defrost the freezer regularly and don’t put hot food in the fridge. Keep the fridge and freezer away from direct sunlight, cookers and radiators. The more water you pour into a pan, the more energy is required to heat it up. 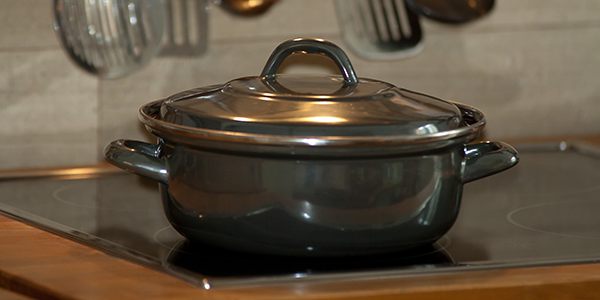 A segmented pan can also save energy by cooking several vegetables in the same pan. Remember to turn down the heat so things are just simmering, you don’t need to boil vegetables. 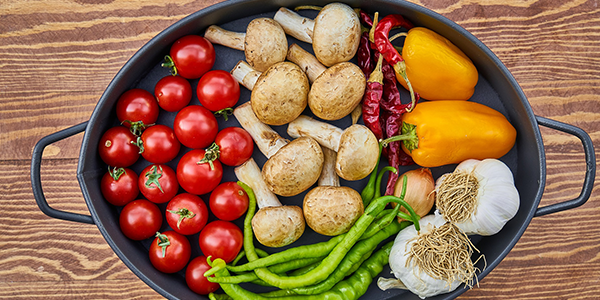 Use the smallest saucepan you can or alternatively, you can steam vegetables in the microwave. Doing this can reduce the energy needed by over 50%. It’ll also stop any water or oil from splashing onto other surfaces. You want to be heating the pan, not the air around it. So never put a small pan on a large ring. Pressure cookers cook food faster due to the higher pressure inside. Slow cookers enable everything to be cooked at once slowly and use less electricity than using the oven. 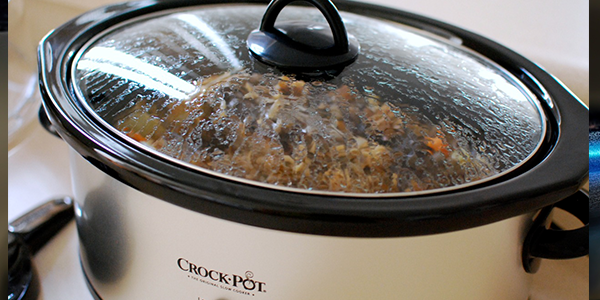 (Here are some delicious slow cooker recipes). This was covered in the last post about energy saving tips. However, sometimes opening the oven door is unavoidable; so make sure it’s not open for long. Cleaning the glass in the oven door so you can see the food without opening the door can make life easier too. 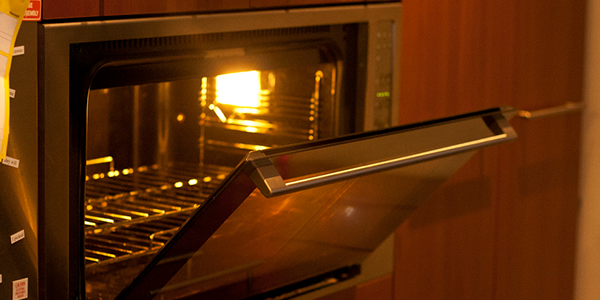 Keep the oven door seals clean to reduce heat loss. 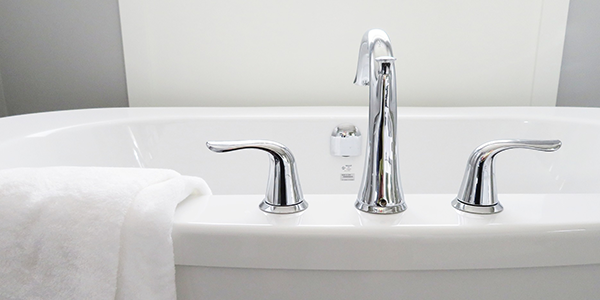 While preparing a bath, try to establish how much cold water and hot water is required to reach the required temperature and then fill using the cold water first to reduce the amount of hot water used.